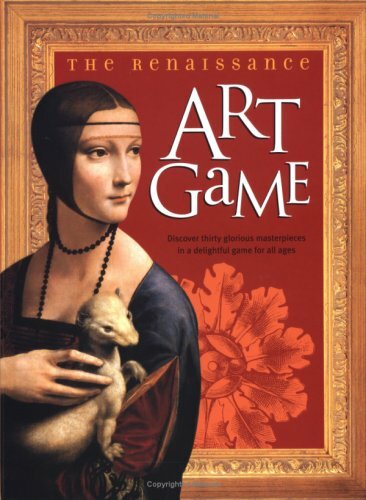 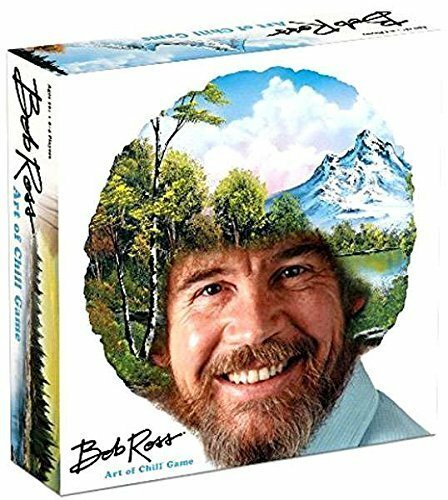 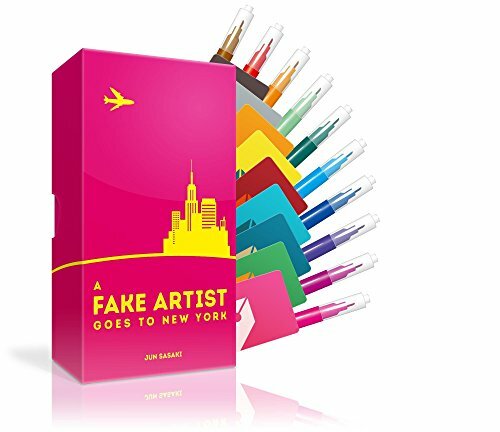 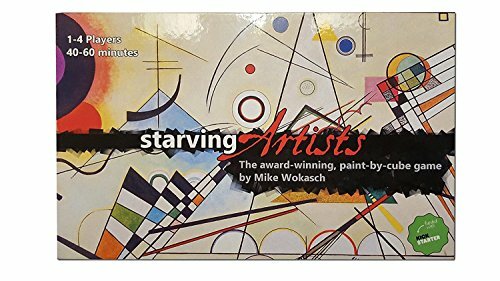 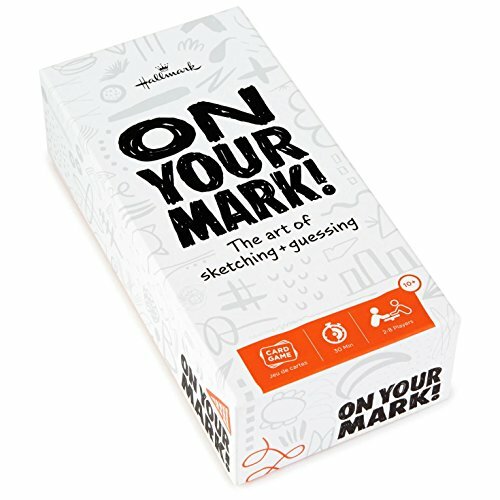 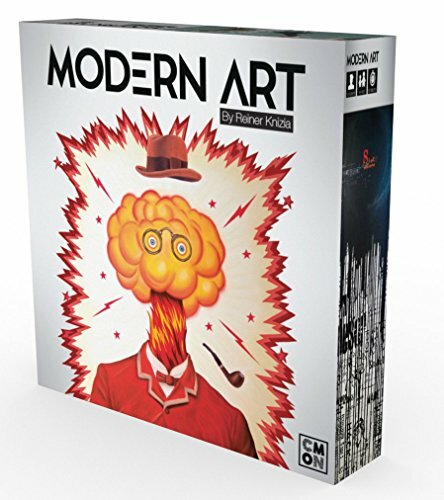 Bring out your artistic side with this collection of Art Games. 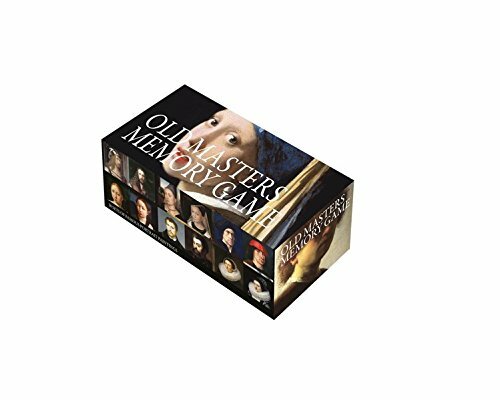 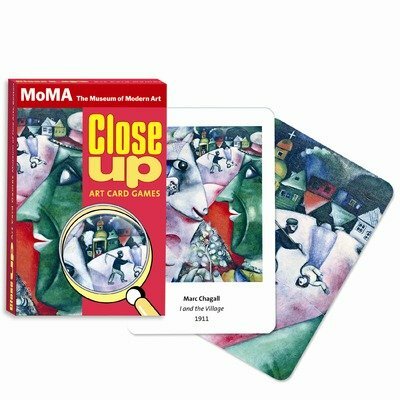 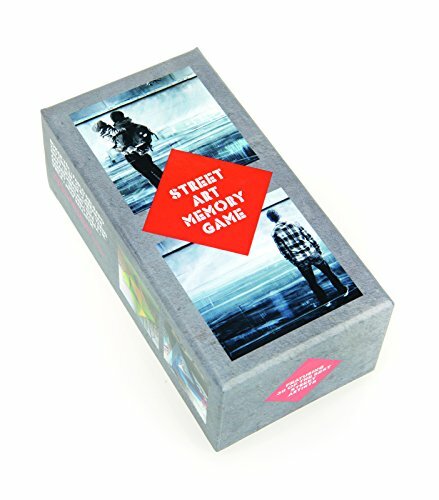 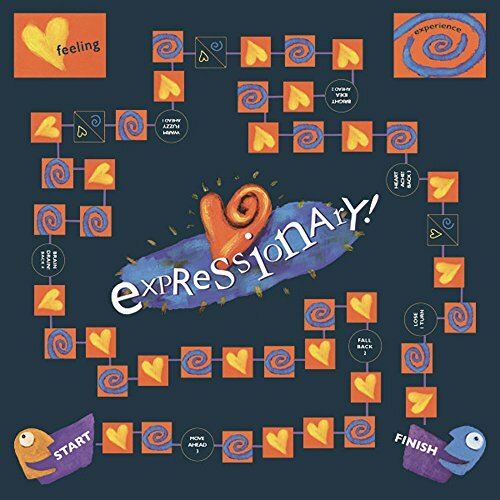 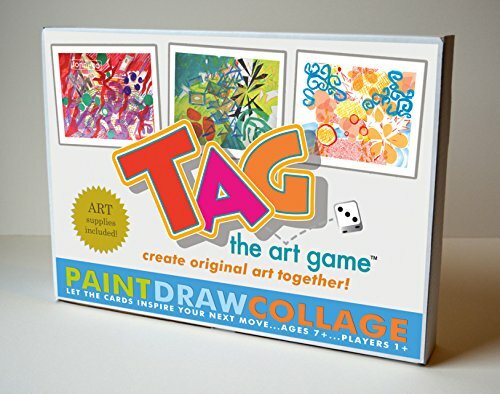 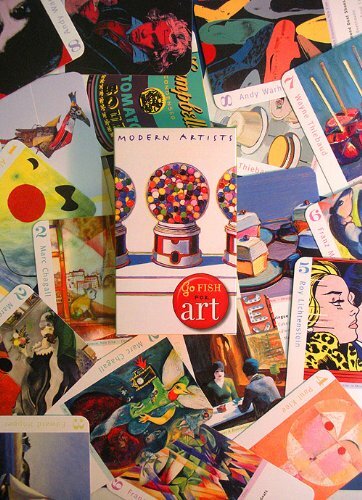 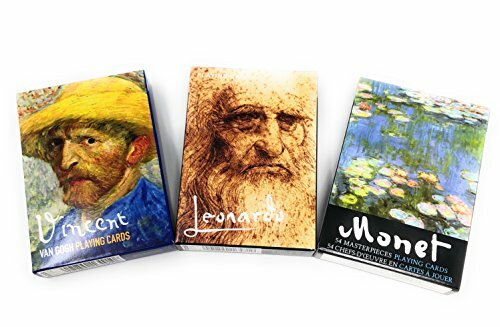 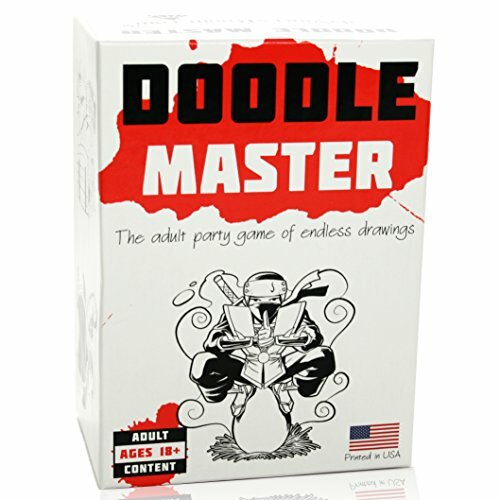 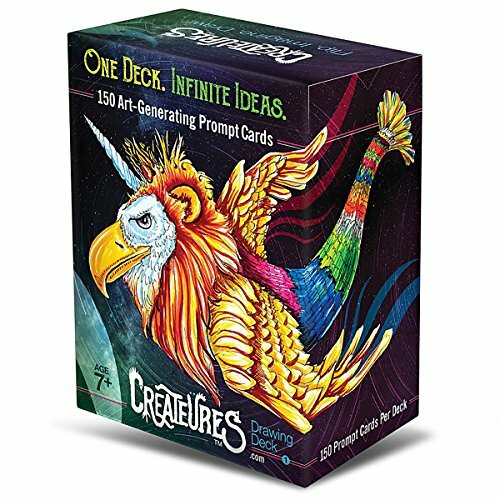 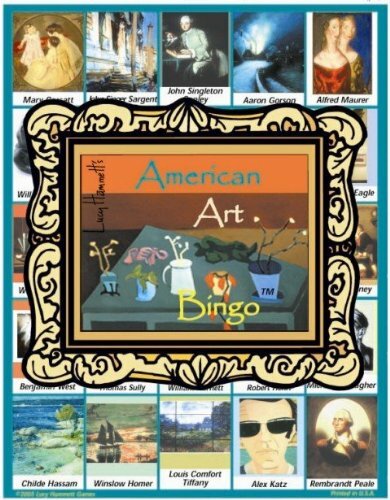 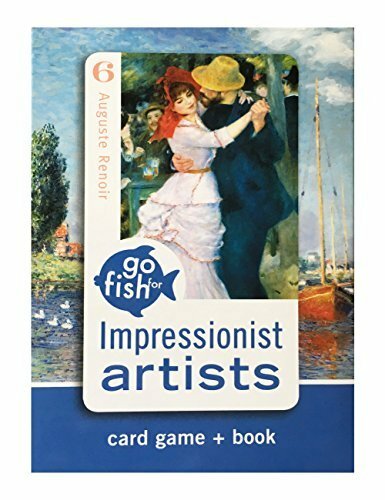 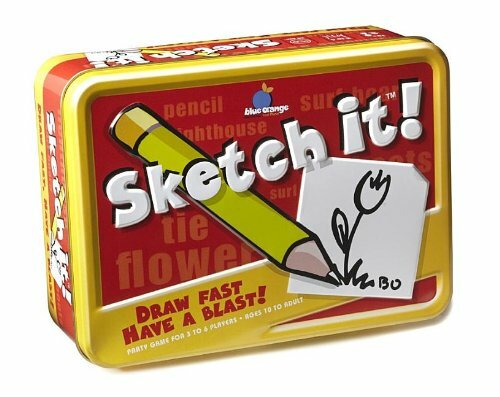 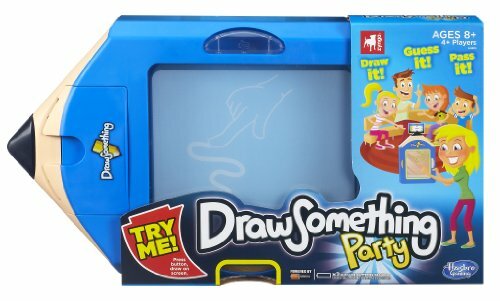 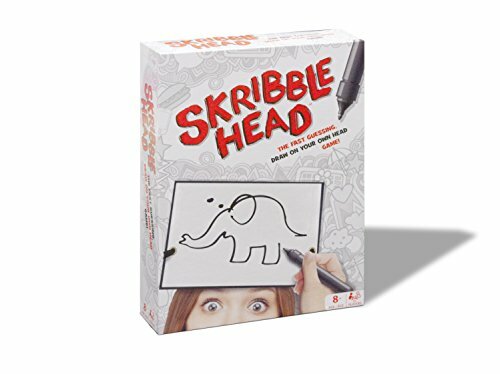 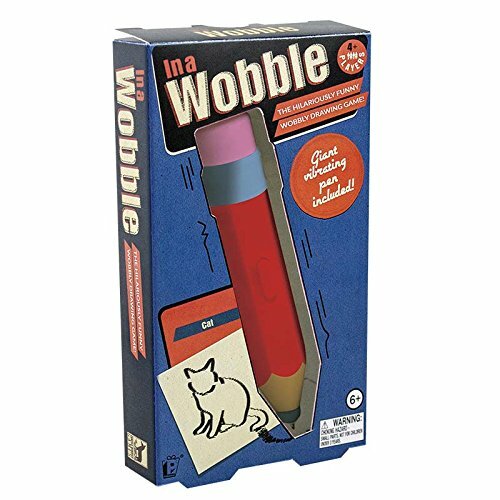 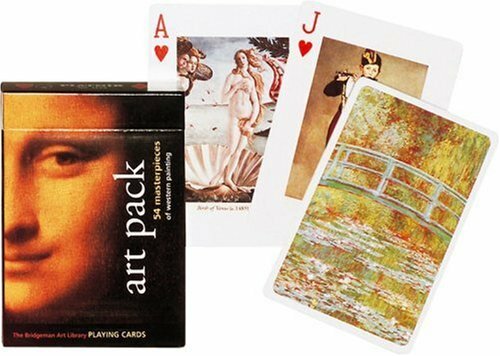 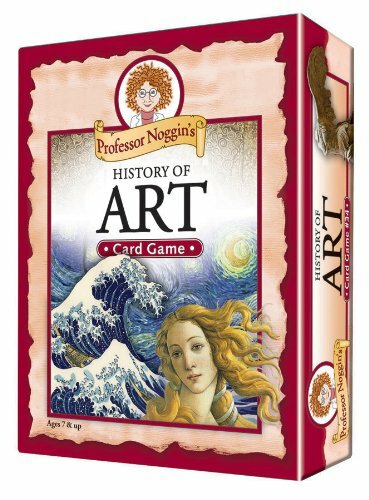 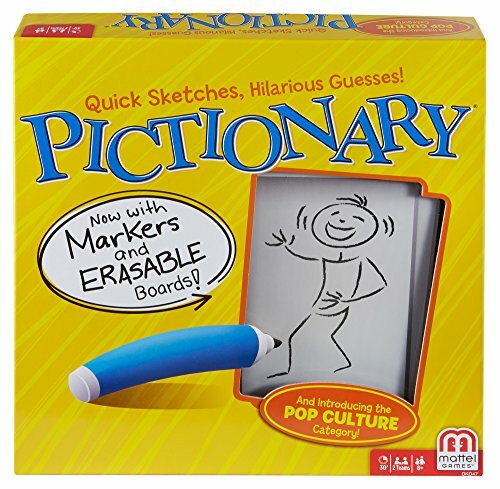 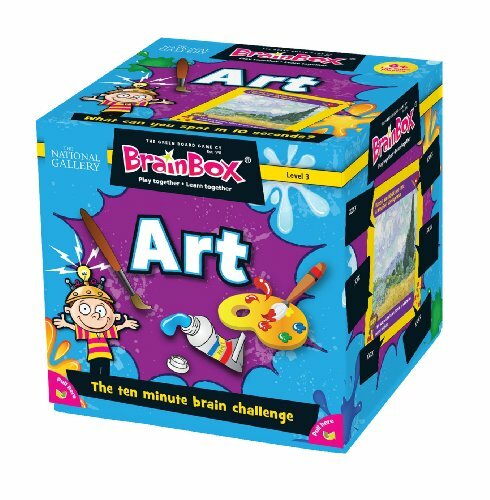 From easy Art based Go-Fish card games to exciting creative board games. 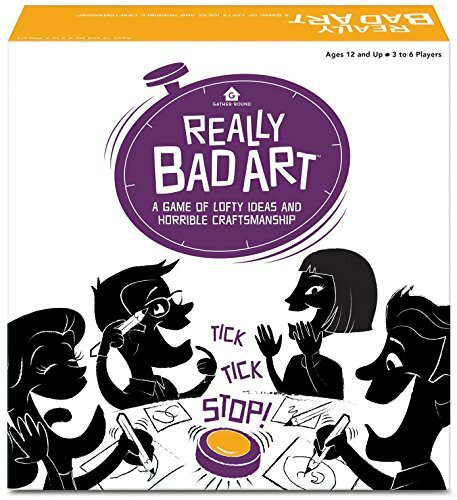 Your game night can be the one friends and family look forward to playing. 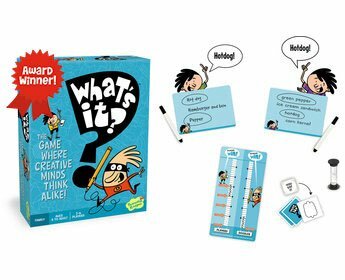 Funny, challenging and educational choices for everyone. Great gift ideas too!